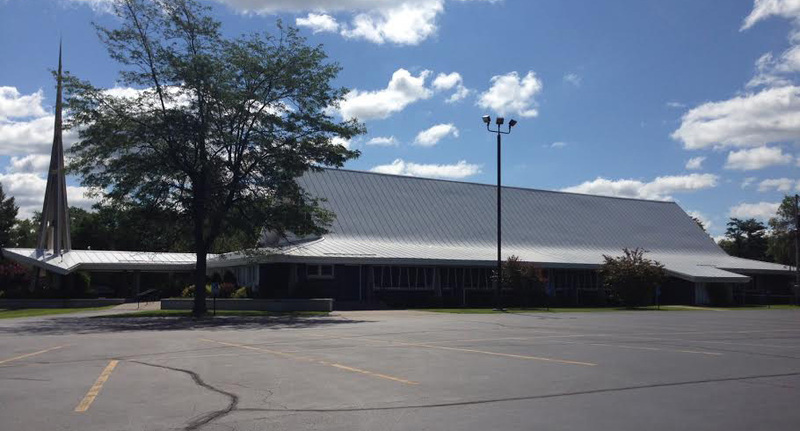 Appleton roofing company in the Fox Valley offers metal, flat roof and shingle roofing for commercial and residential customers. 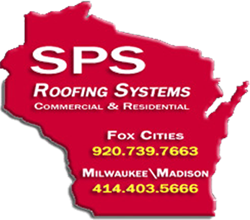 Welcome to SPS Roofing of Appleton Wisconsin. 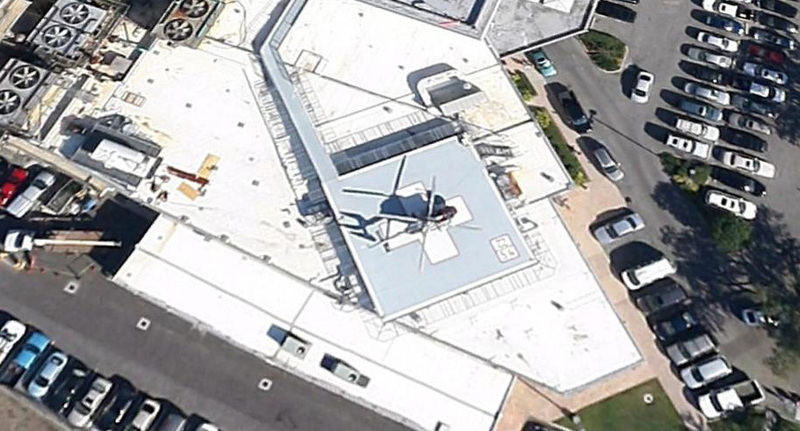 We provide commercial and residential roofing and roofing maintenance programs for the upper midwest. 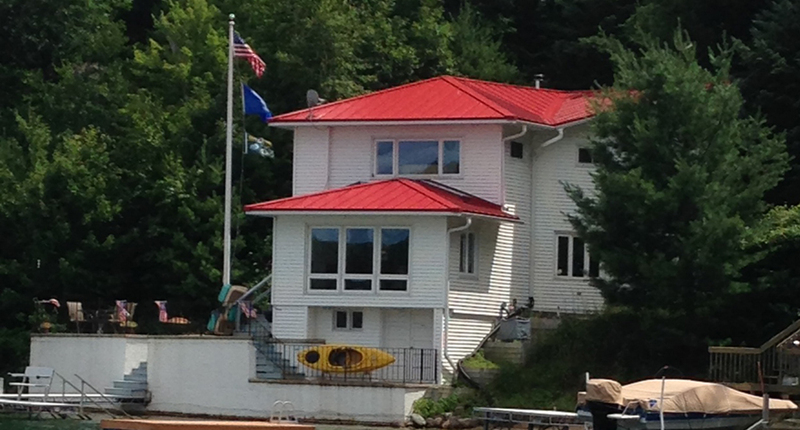 The goal at SPS is to be the best roofing company in Wisconsin and throughout the Midwest. 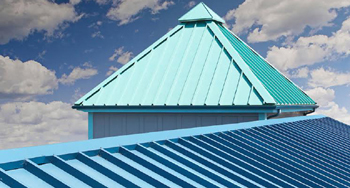 We use the highest quality materials and workmanship roofing can offer. We believe a satisfied customer is the backbone of a company. We will work with our customers to achieve the results they expect at a price they can afford. Contact us for a free roofing estimate. 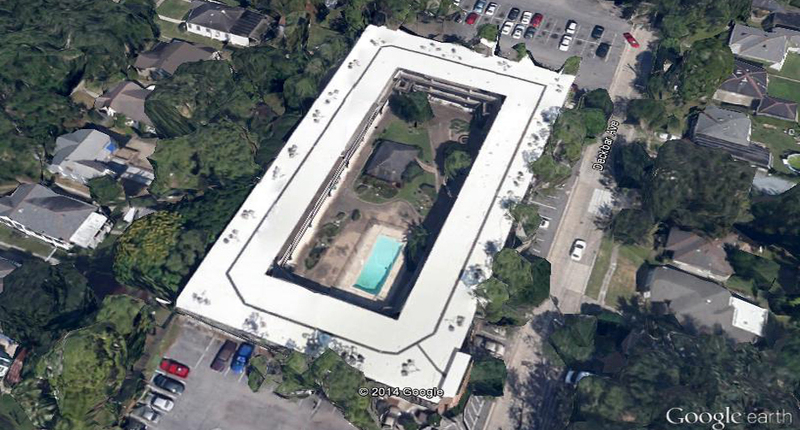 We are a fully insured commercial and residential roofing company. one in Appleton and one in Milwaukee.